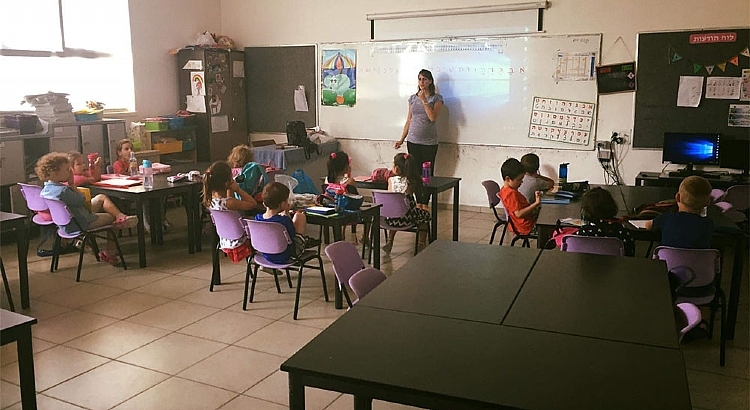 This course’s uniqueness is due to the combination of 10 sessions that prepare the children for first grade, along with a series of meeting for the parents on the same topic. The course for the children was taught in Hebrew, while the parent lectures were delivered in two languages: Russian and English. The course is suitable for Olim who immigrated from the Former USSR and immigrants from various countries that speak English. Professionals in the field of education and child development led the series of meetings for parents, providing the parents tools that would help their children receive optimal absorption and integration into the municipal education system as they entered first grade. 15 children participated in the course and it is important to note that everyone who started the course also completed it. 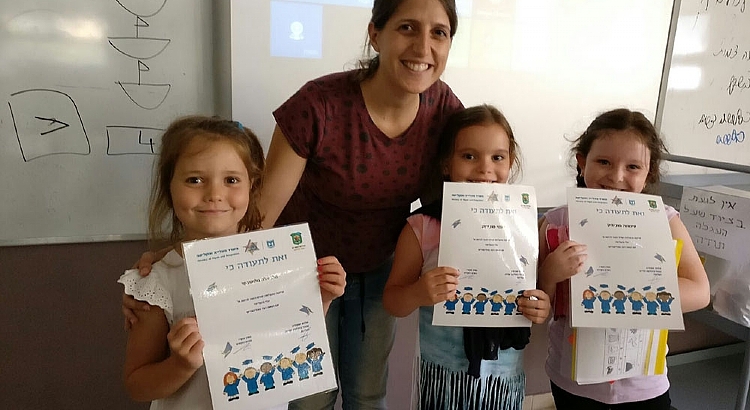 This course was successful due to the support of the Minsitry of Aliyah and Integration and our amazing teacher Moran who taught the course with sensitivity and cultural understanding of these children. A special thanks to the director of the Chashmona’im school, Ms. Adva Halfon, who opened the gates of the school and gave us the opportunity to hold the course at her school.